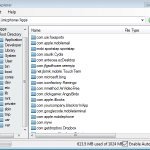 Change YOURDOMAINName to the appropriate url mine is “jimiz.net”. 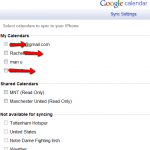 You will then see your available calendars to sync with, the same selection you have in the gmail web application. This great little url can quickly configure your calendar. 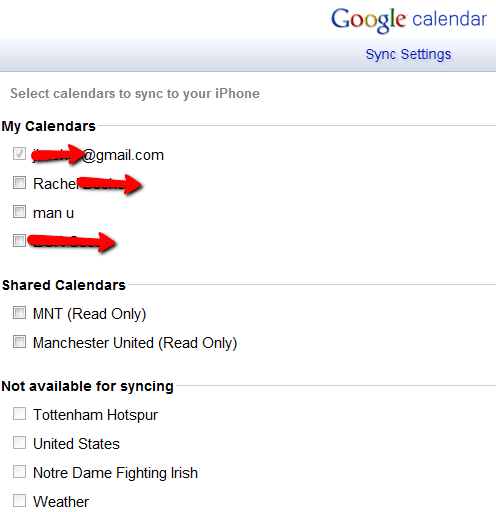 I recently configured my cousins google apps account and allowed him to sync the other team members.